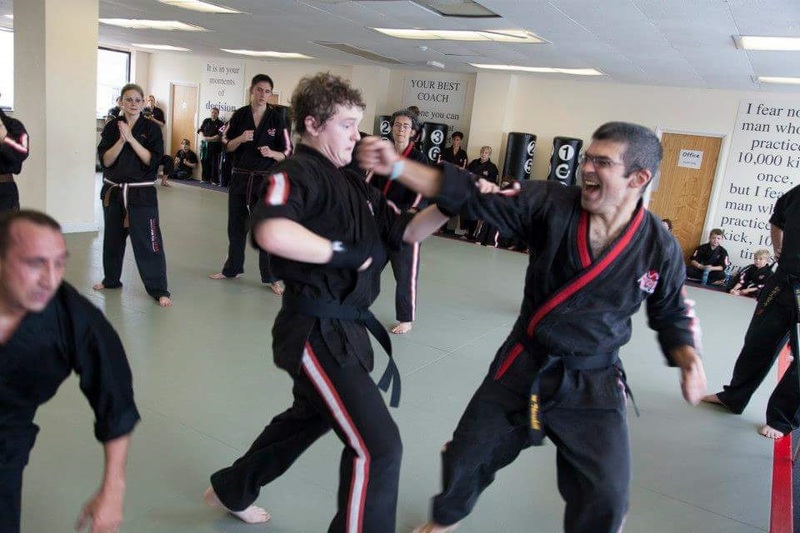 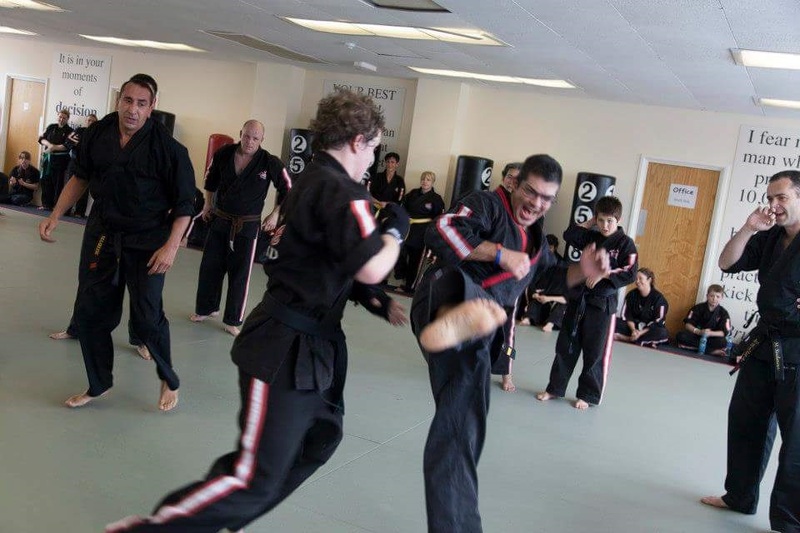 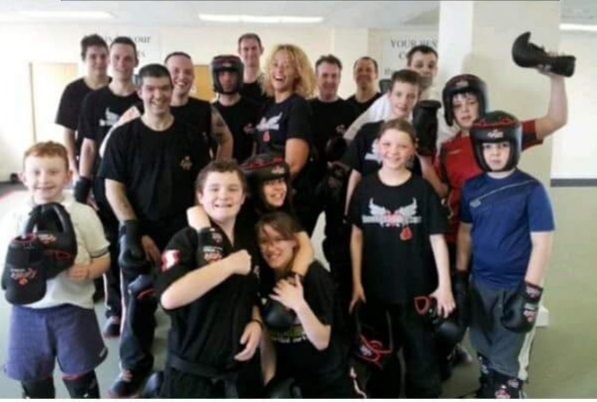 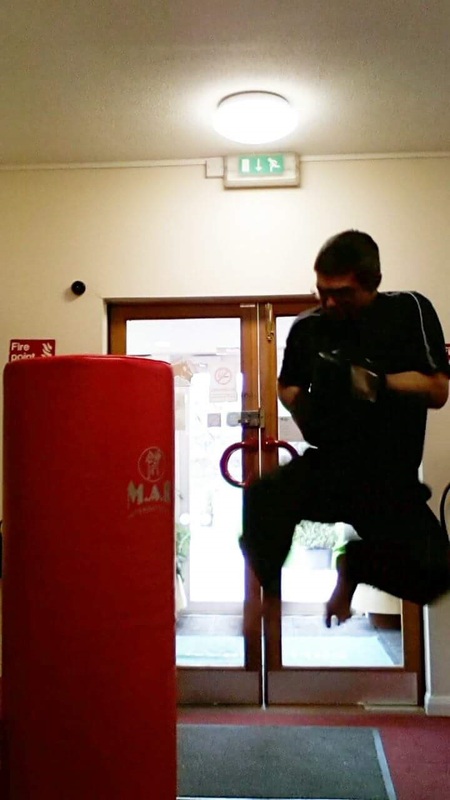 Black belt and beyond...... once students achieve their first Dan black belt, advanced classes and seminars are offered including instructor training, advanced techniques, training for future Dan gradings and advanced martial arts competition. 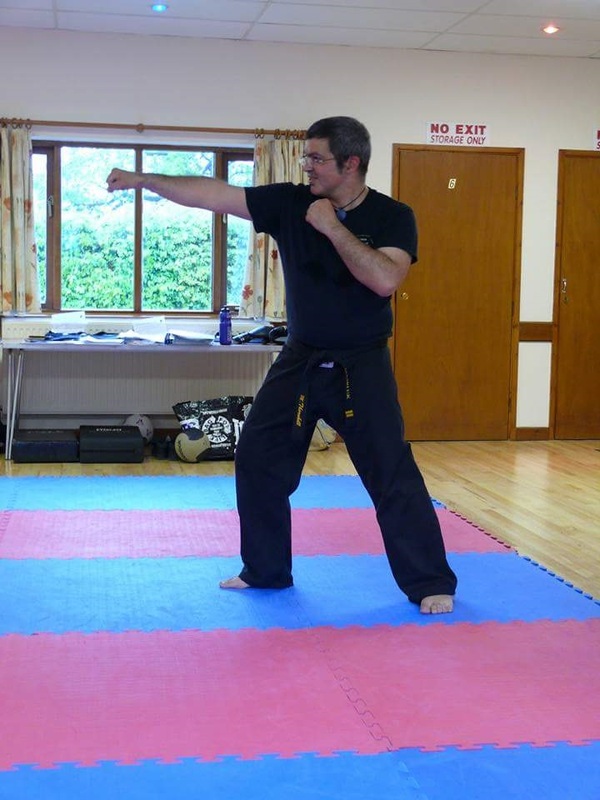 This class is open to anyone with a first Dan black belt or above in MAARLISK or in WUMA free style martial arts. 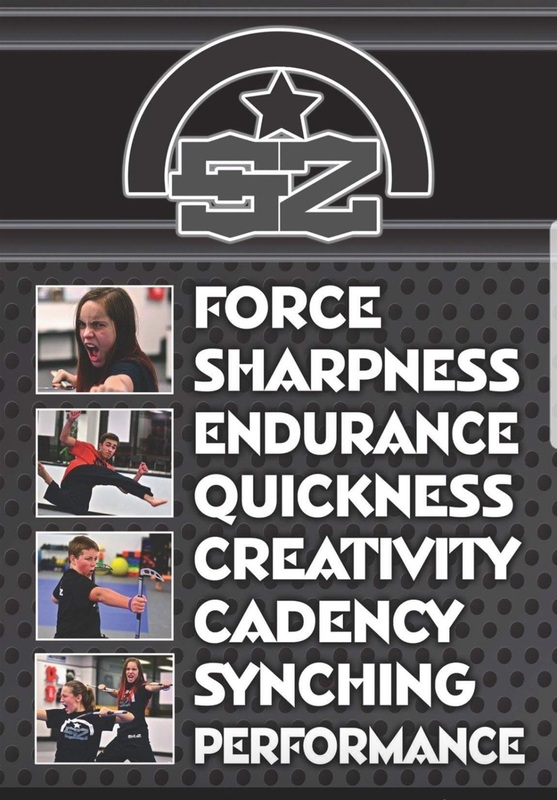 Please contact us via the contact us page for more information on Signature Skillz classes and seminars.